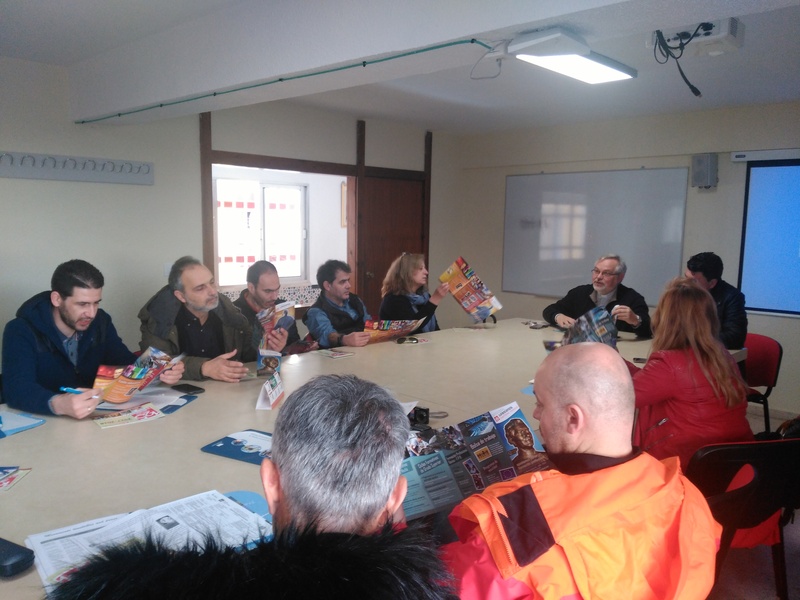 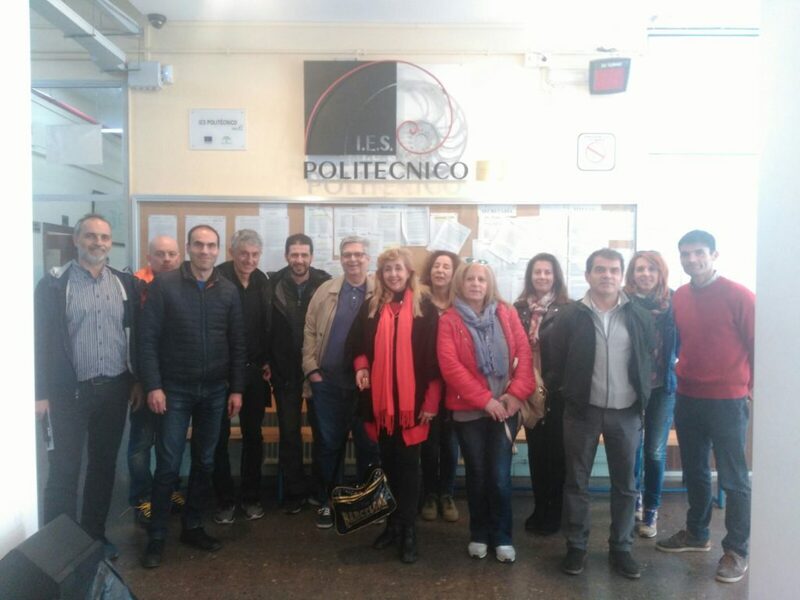 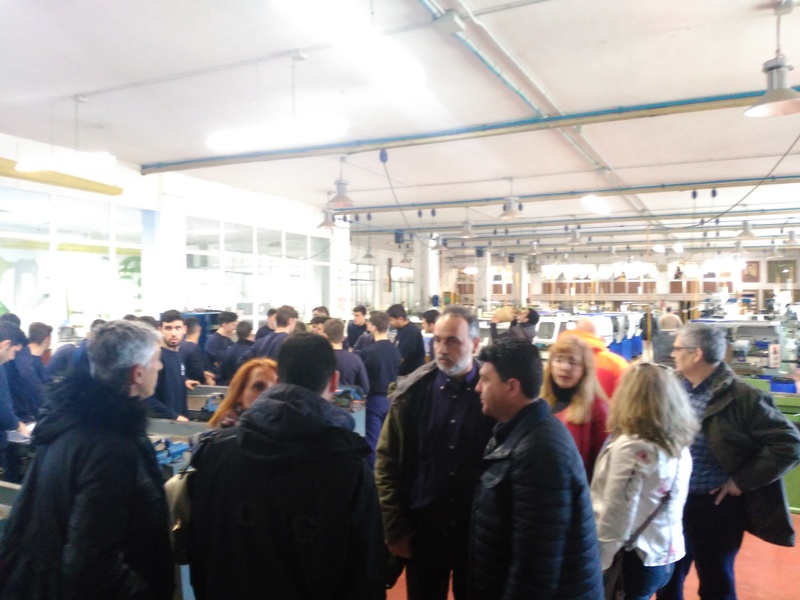 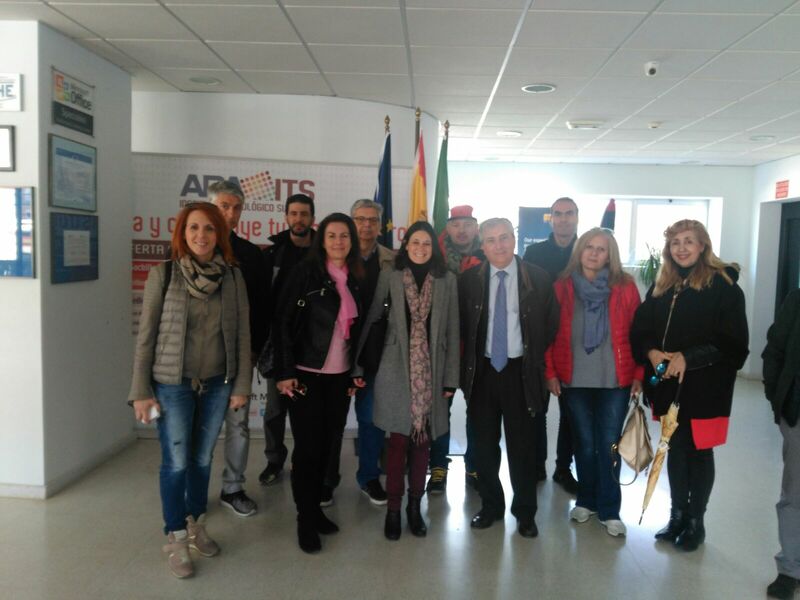 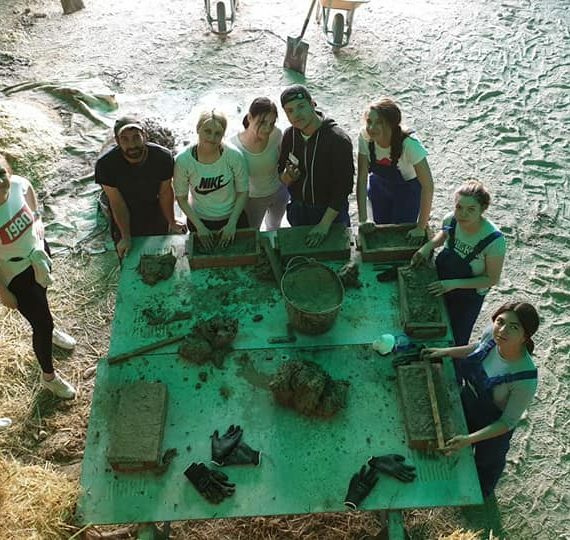 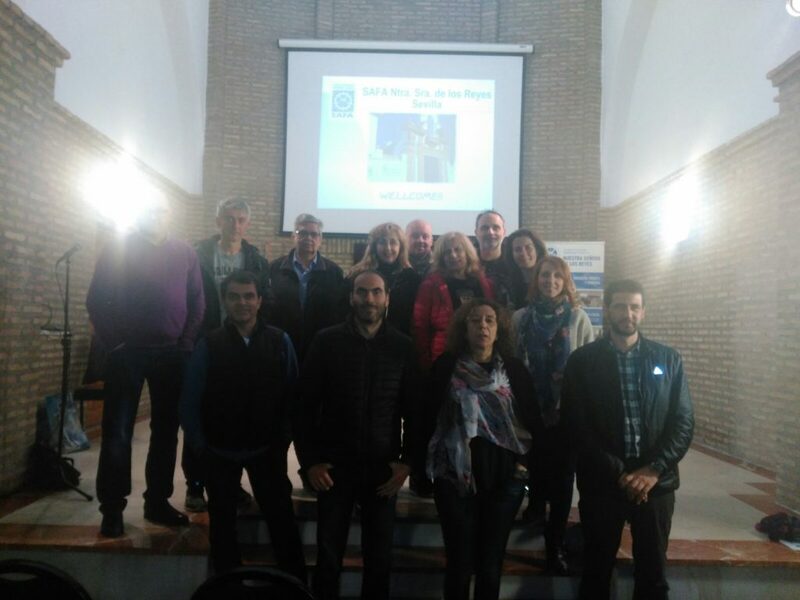 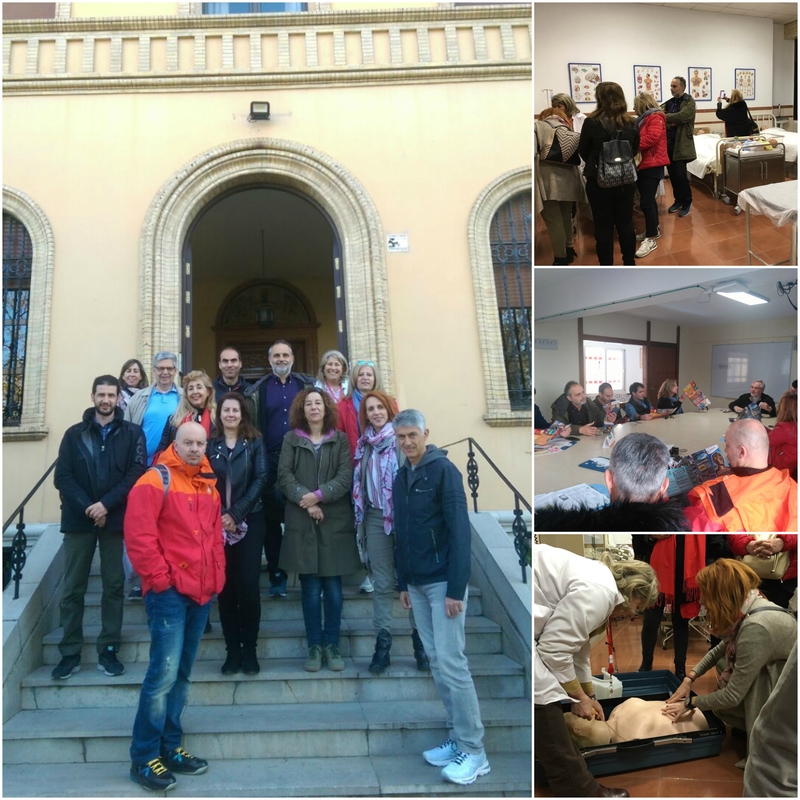 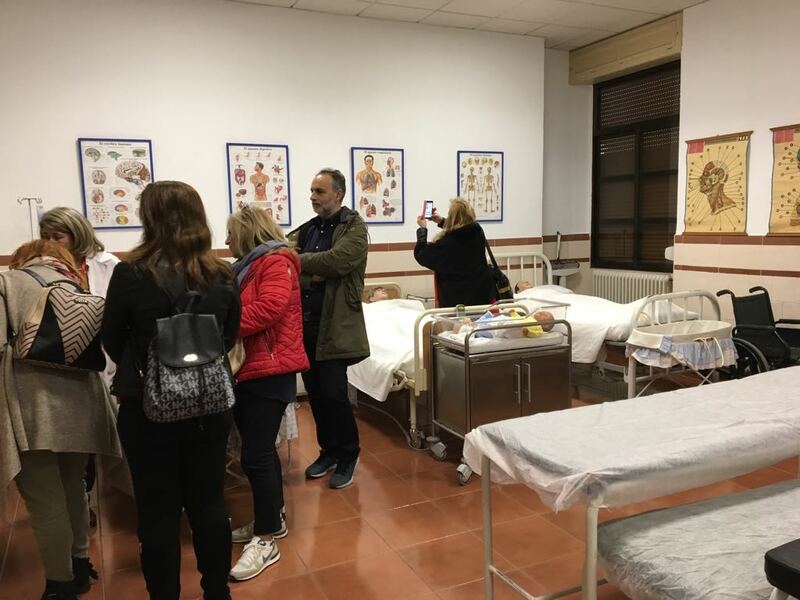 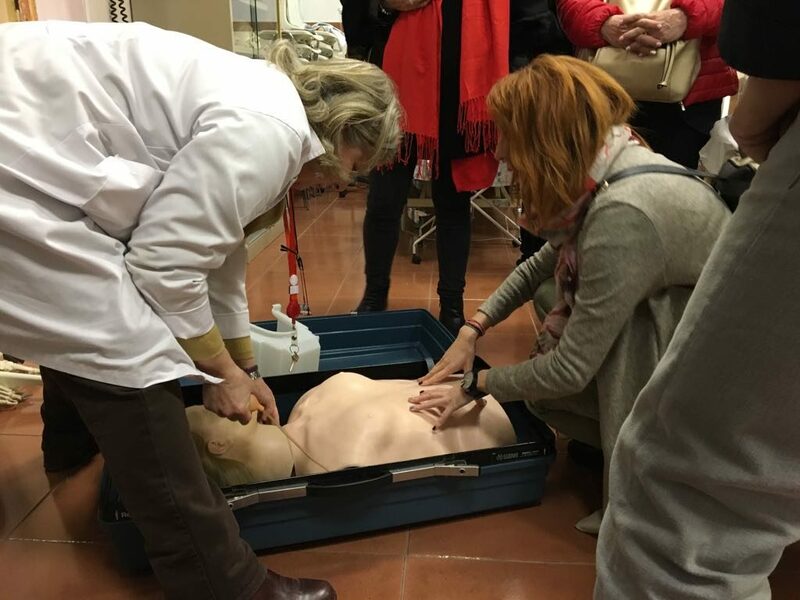 In March 2018, we had the pleasure to host 12 teachers from Komotini (Grecia), who came to Seville to compare the local teaching methods with their own. 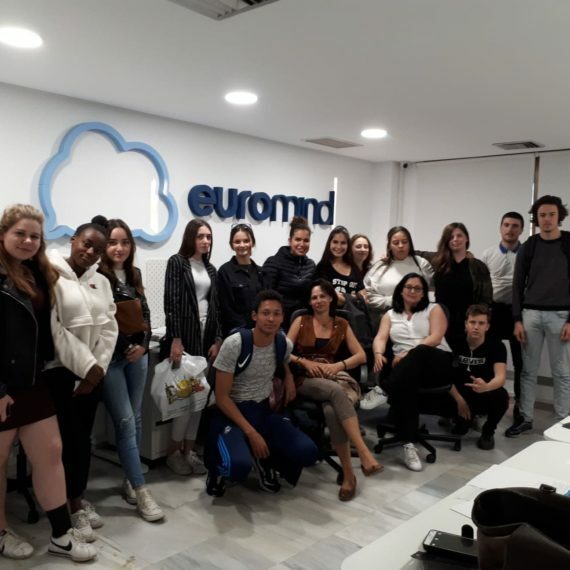 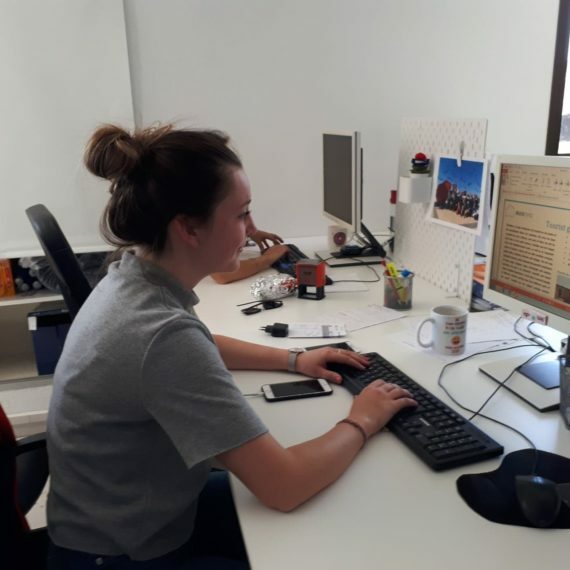 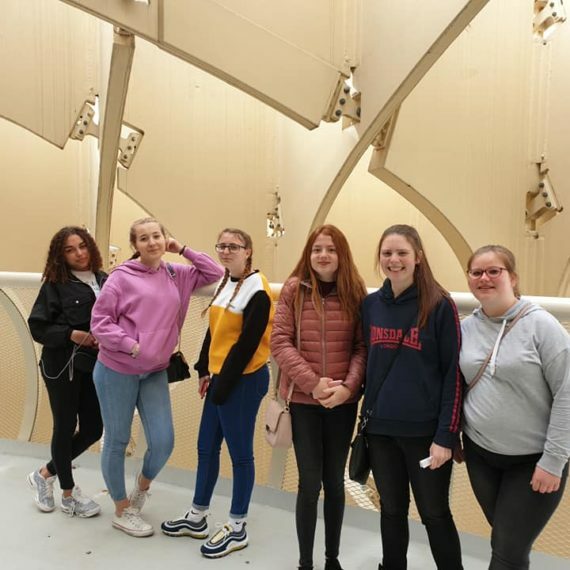 It was also important to gain greater awareness of European citizenship, mobility, training and work, leading to greater openness of horizons, as well as to improve language skills. 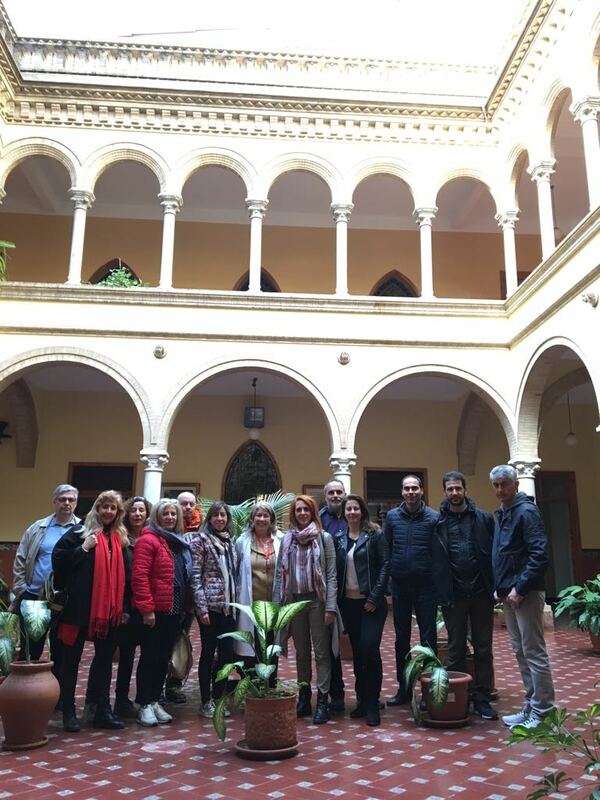 They discovered the city of Seville and Spanish culture thanks to the encounters they made. 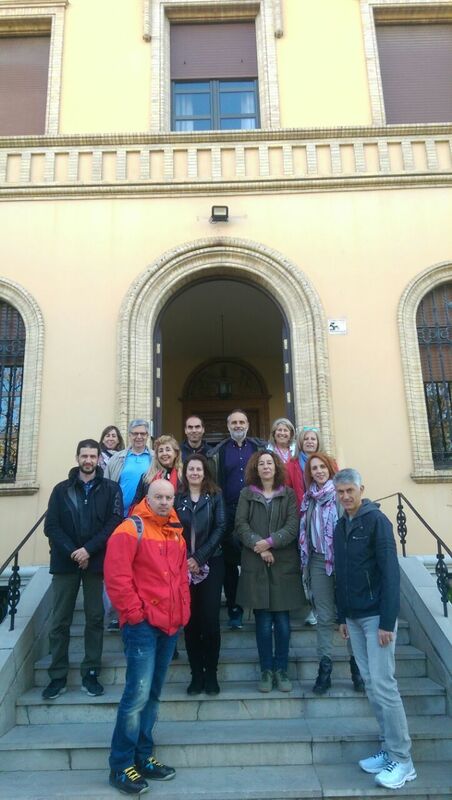 The experience has been very positive and interesting for all parties and we were very happy with their stay.